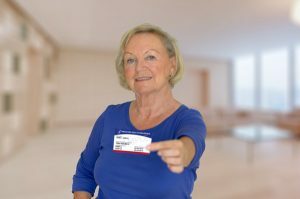 Join the Area Agency on Aging for SWFL at a FREE presentation covering your many Medicare options, how to save on Part D (prescription coverage) costs, and how to prepare for the Open Enrollment Period. Participants will learn the basics of Medicare Parts A, B, C and D and discover more about the many plan options available. Specially trained SHINE (Serving Health Insurance Needs of Elders) counselors will also provide information about the new Medicare ID cards.